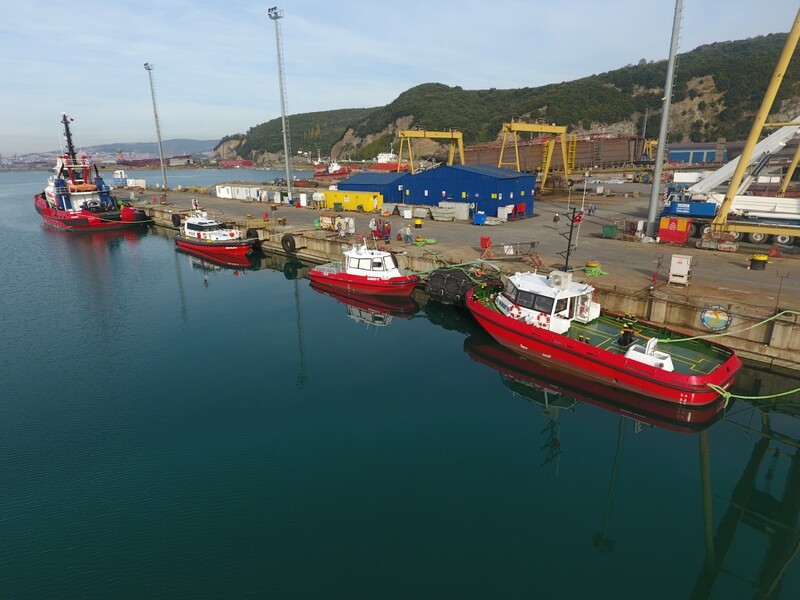 Med Marine is expanding and renewing its operational fleet in Turkey’s İzmit and İskenderun Bays by adding state-of-the-art tugboats, mooring and pilot boats. 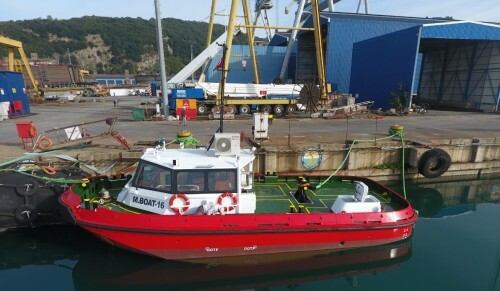 Sea trials of two new mooring boats have been recently conducted in Med Marine’s yard, Ereğli Shipyard. The high quality vessel has steel hull and aluminium superstructure. She utilises two VOLVO D9 MH 2200RPM main engines with a total power of 850 HP. She has double TEIGNBRIDGE propellers of 800mm diameter each. Stainless steel F51 shaft and DATA HIDROLIK supplied DDS 2x290S model steering gear is used in the vessel. EREGLI 67 uses a pair of powerful VOLVO D7C TA main engines develop a total power of 265 HP at 2300 rpm. The vessel has a TEIGNBRIDGE fixed pitch propeller with 800mm diameter. 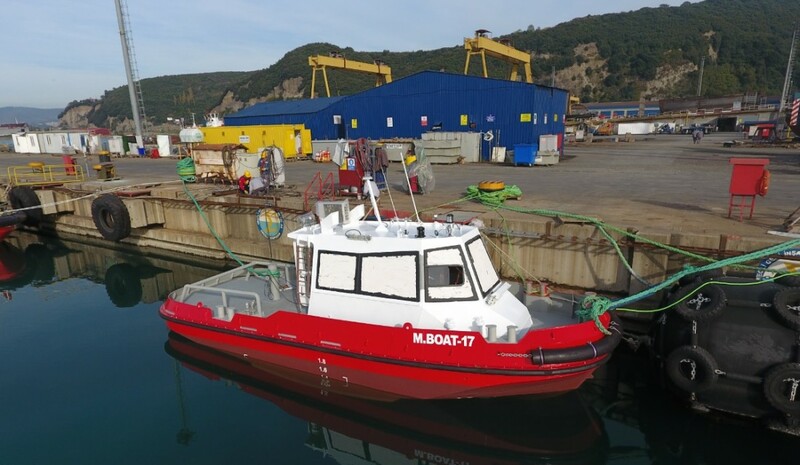 Just like the 13.9m mooring boat, this one also has a stainless steel F51 shaft and DATA HIDROLIK supplied 1 x DDS 150S-2 model steering gear. 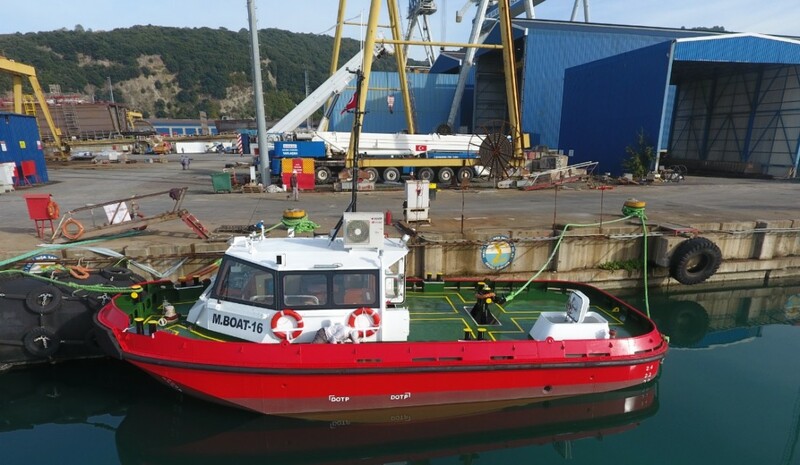 As both Turkish shipbuilder and Turkey's leading tugboat operator, Med Marine is providing a broad range of services in towage, pilotage and mooring in the busiest ports of Turkey for over 20 years. The company implements latest technological and engineering innovations on its new buildings and maintains highest global standards not only for its global clients but also to enhance and improve its operational fleet.